Searching for Better Insurance Options? 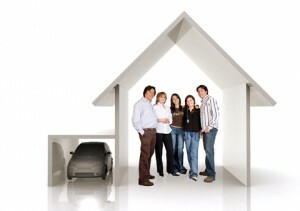 Online quotes are also available when you click Lake Charles Insurance for car or home insurance in Louisiana. As a Leading Independent Agency in Louisiana You Can Count on Us Today and Tomorrow! For more than 50 years we have served the insurance needs of thousands of individuals, families, and small business owners in Louisiana. While it is certainly true our agency offers great pricing for the insurance policies you need, there is something even more important than cheap insurance rates. Price is Important but Value is Better When Shopping for Insurance in Lake Charles Louisiana! Every insurance company advertising on television claims they can save you money on home or auto insurance in Lake Charles. But should you really buy coverage from a company advertising cheap car insurance in Lake Charles Louisiana? Is there a chance you are giving something up when you buy cheap insurance? Sometimes we do get what we pay for isn’t that so? Buying the cheapest insurance policy could prove to be mistake as important coverage might be missing leaving a policyholder with a significant coverage gap! 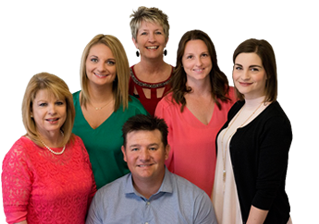 As an agency we are more concerned about protecting you financially at a time when you need us most and for this reason you will find us quite different compared to other companies and insurance agents in Lake Charles. We Offer Valued Services to Each Client! We offer an Automatic Re-Shopping Service + the JDI Coverage Checklist + the JDI Insurance Protection Letter, and finally our most important service: the JDI Claims Advocacy Program. The first service is our automatic re-shopping service. This service will save you time and money when you are shopping for home or automobile insurance in Lake Charles Louisiana. Why is our Re-Shopping Service Valuable to You? Insurance companies on a regular basis make adjustments to their pricing structures. Sometimes the adjustment is a price increase. What happens when you receive an unexpected rate increase of 10% or more when you are insured with our agency? Our staff automatically re-shops the market for you. If we find another carrier with a better price we will let you know about this option. This is a very important service for those insured with our independent insurance agency in Lake Charles Louisiana. It saves you both time and money. What’s the Next Valuable Service We Offer Policyholders? The JDI Coverage Checklist helps our professionally trained agents to discover potential coverage gaps you might not be aware of. Insurance is one of the most complicated financial instruments you’ll ever purchase. Your insurance policy is a legal contract that contains a number of terms and conditions and exclusions of coverage buried in the fine print of your insurance policy that many people never read. The JDI Coverage Checklist helps us to uncover common coverage gaps. While it’s true our coverage checklist cannot cover every possible situation and claim scenario, we explore the major common gaps with our Coverage Checklist and policyholders have found this very helpful. The Next Valued Service We Provide Policyholders Is Our Monthly JDI Protection Letter. 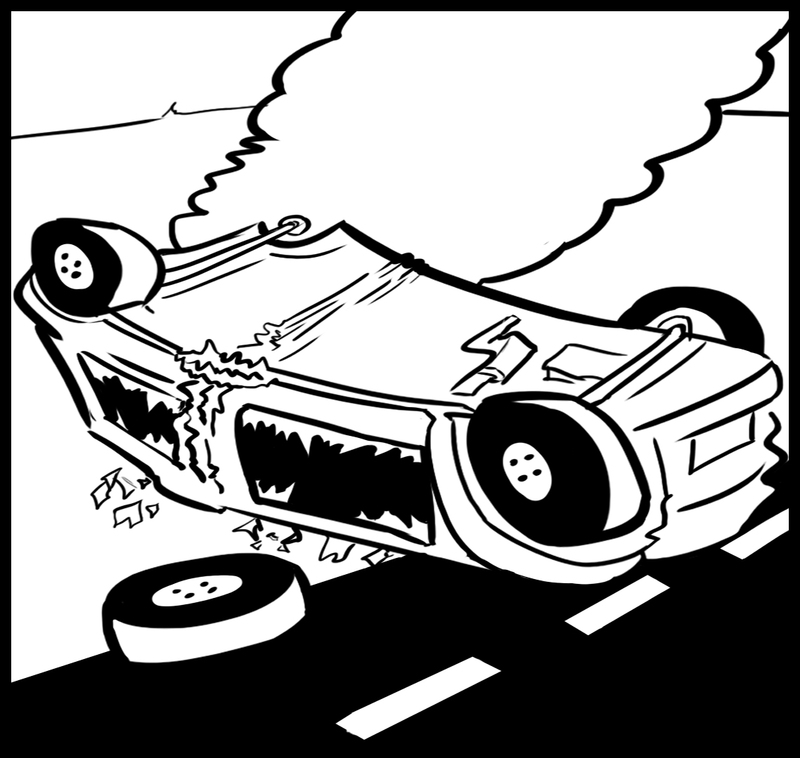 There are literally hundreds of different scenarios a policyholder could find themselves in which could result in a claim denial from their insurance company. Unfortunately insurance coverage gaps left undetected at the worst possible time could cost you tens of thousands, or hundreds of thousands of dollars out of pocket! 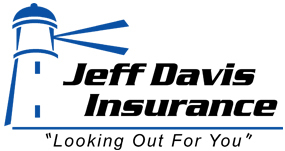 The JDI Insurance Protection Letter is a powerful complement to the JDI Coverage Checklist. The most important service we offer policyholders is the JDI Claims Advocacy Program. What Is Our Claims Advocacy Program? There are two different aspects to our Claims Advocacy Program. First we want you to be completely aware of how claims affect your insurance policies. For example certain types of claims should not be turned into your insurance company under any circumstance. Why? Certain types of claims filed with your insurance company will automatically flag your policy for cancellation or will result in your premiums being doubled or tripled! Do you know which claims will automatically flag you for cancellation with most companies? Policyholders insured with our agency can be confident to receive good claims advice from our agency. The second aspect of our claims advocacy program involves standing up for your rights as a policyholder. 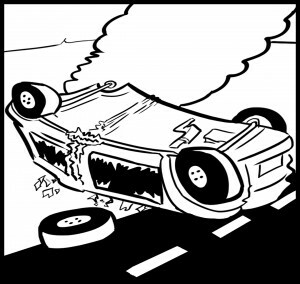 We do this for our policyholders when they need claims assistance. The four specific services we offer could prove to be very valuable to you as a policyholder. Why not call us today? Our number is 337-824-4455 or click on Lake Charles Car Insurance to submit your quote request to us online. As a Full Service Agency We Can Help with All of Your Insurance Needs! Some companies or insurance agents in Lake Charles only offer car or home insurance. As a multi-line full-service insurance agency we can help you find the best solutions for life insurance in Lake Charles, employee benefits, annuities in Lake Charles, long-term care insurance, disability insurance, individual health insurance, business insurance in Lake Charles, coverage for your ATVs, RVs or boat insurance in Lake Charles Louisiana. Doesn’t it make more sense to have all of your insurance with one agency? Call Us Today When You Need Insurance in Lake Charles Louisiana!